Lee Davy sits down with the NBA legend, Paul Pierce to talk about his near-death experience, how to deal with the haters and much more. 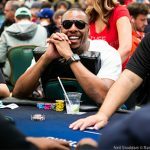 Despite being locked out of the NBA like the rest of the players, Paul Pierce, aka “The Truth” is balling out at the WSOP. The WSOP Main Event Final Table is down to its final 3 players. 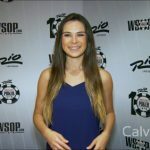 Take a sheet at the World Series of Poker!